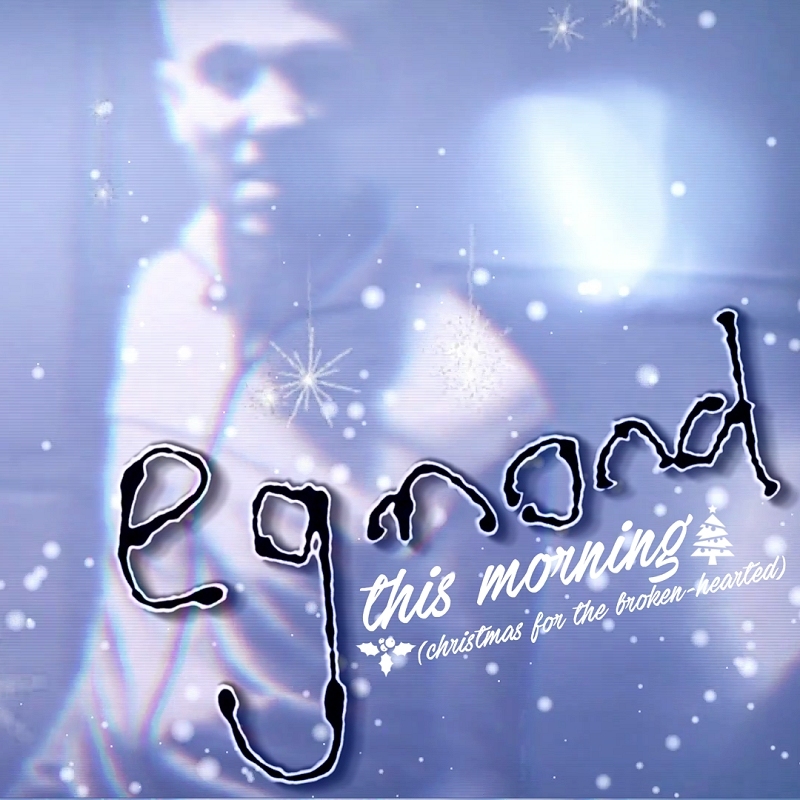 In celebration of the Lights Blinding EP's release at the start of the festive season in 2017, Egmond decided to release a special re-recording of This Morning, with references to Christmas. Ironically, the lyrics already included the subtitle, "Christmas For The Broken-Hearted", which Egmond borrowed from Roxette's 1987 Christmas-single "It Must Have Been Love" (even though its sub-title was never included in the actual lyrics of that song). When Egmond wrote the song in 1997, he chose to incorporate the words into his own song, which despite its clear reference to Christmas, was never treated as a Christmas song - until December 2017, a full 20 years later! Egmond got in touch with producer Sandy Robbie to include more Christmas references - unlike what Roxette did with their original '87 classic to omit the references to Christmas when their worldwide #1 smash was rereleased in 1990. "We worked against a very tight deadline as the digital distributors were closing for the festive season and we had to rush to get it done. But we met the deadline and it was magic!" Egmond said that the idea just struck a chord overnight and the next moment he had a Christmas hit on his hands - complete with a "christmasized" video of the original's music video. And in pure pop tradition, instead of simply calling the song the Christmas Remix, Egmond simply added the subtitle to the track and whallah - it was Christmas.